New Delhi: The BJP on Tuesday vehemently dismissed Rahul Gandhi’s allegations against Narendra Modi on the Rafale fighter jet deal as height of shamelessness and irresponsibility, and asserted that the e-mail cited by the Congress chief to target PM Modi referred to some chopper deal and not the purchase of the fighter aircraft. 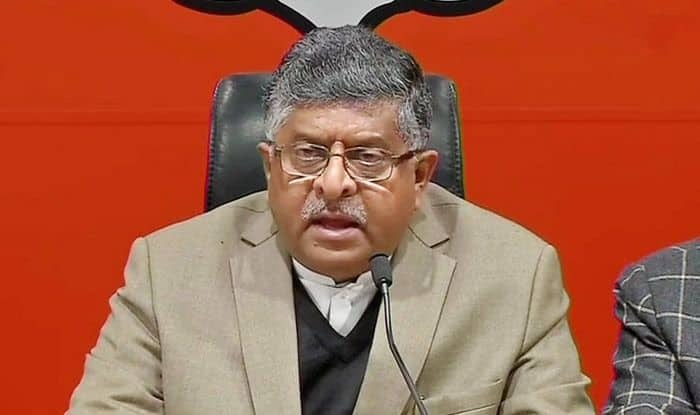 BJP’s reaction came after Rahul accused PM Modi of “treason” and violating the Official Secrets Act by acting as Anil Ambani’s “middleman” in the Rafale jet contract, citing an email to claim the businessman was aware of the deal days before India and France signed it. “Discussion on proposed MoU was clearly with reference to cooperation between Airbus Helicopter and Reliance. It had no connection whatsoever with Government to Government Agreement between France and India for 36 Rafale aircraft,” it added. The war of words between the Centre and the Congress comes on a day when the government is expected to present the CAG report on the Rafale fighter jet deal in the Lok Sabha.